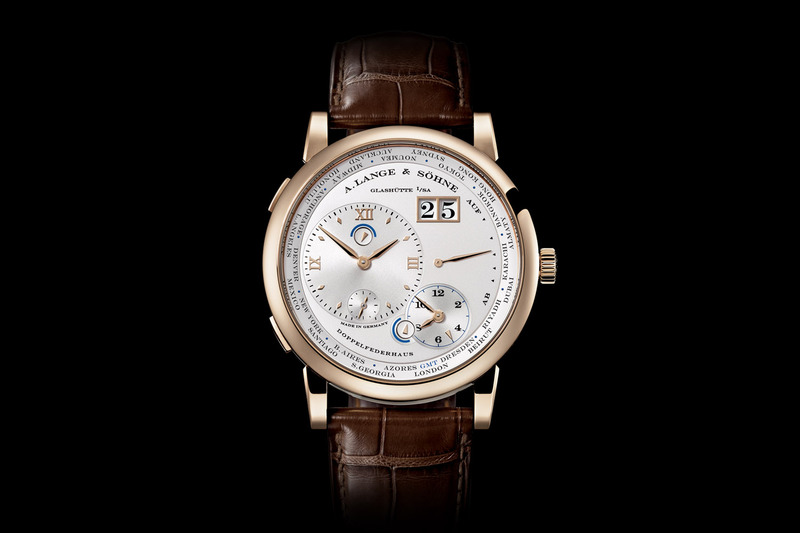 Yesterday, A. Lange & Söhne unveiled a new honey gold version of the Lange 1 Time Zone watch. The rotating city ring features Dresden now instead Berlin (Central European Time), which is the closest city to Lange’s headquarters in Glashutte, Germany and the place where the original Lange 1 was unveiled 22 years ago. 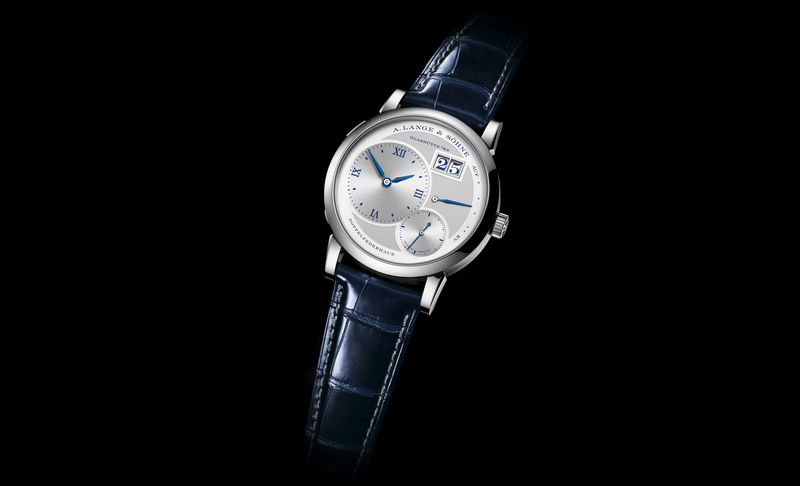 The Lange 1 Time Zone model, however, has been in production since 2005. At 41.9 mm x 11 mm case has the same dimensions as before, although this limited edition is crafted of 18K honey gold, which is proprietary to Lange, with a hue somewhere in between rose and yellow gold, and much harder than other gold alloys which help to reduce scratches. The manually wound movement – caliber L031.1, beats at 3Hz (21,600 kph), has a 72-hour power reserve, 4 screwed gold chains, 54 jewels, and 417 parts – remains unchanged. 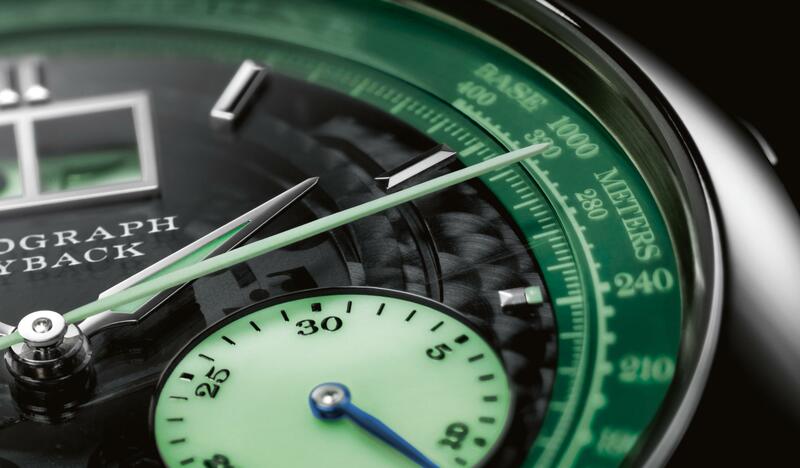 With the same movement and virtually the same dial, functionally, everything also remains the same. The main dial at 9 o’clock displays the home or reference time, with hours, minutes, and small seconds, as well as a day/night indication. The outsized date at 1 o’clock is also connected to the home time (and controlled by simply pushing the button located at 10 o’clock on the caseband until you arrive at your desired date – just like all of the outsize date functions on Lange watches). 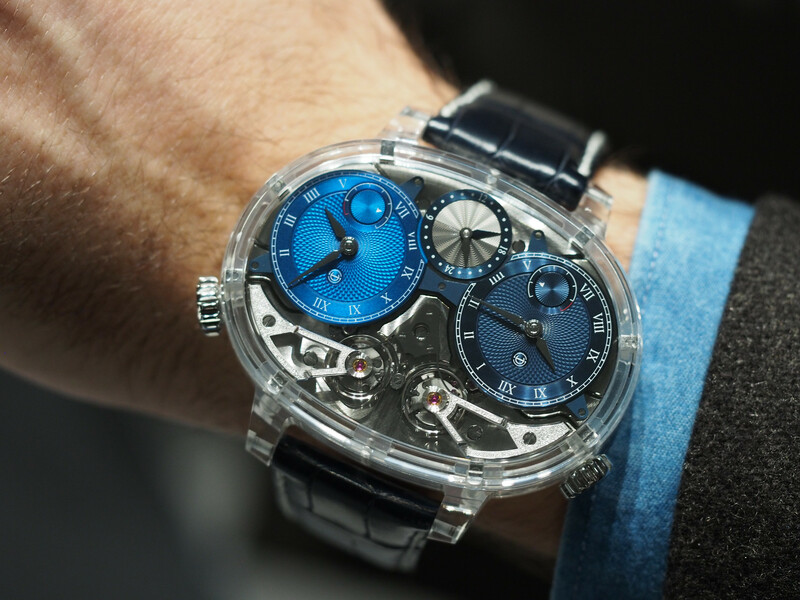 The only other display is the power reserve, located in between 2 and 4 o’clock, which represents 72-hours, thanks to double barrels. There are a few additional design changes. The dots between the city names and GMT are blue instead of red. And the previously black peripheral ring of the second time zone now has the same blue hue as well.